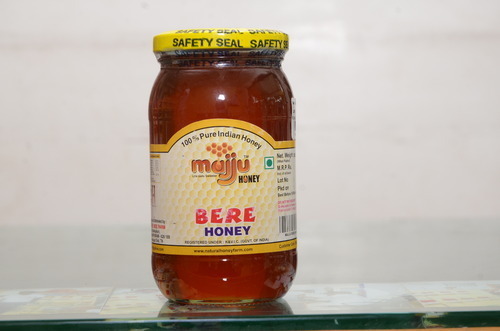 We are leading manufacture and supplier of wide range of Bere Honey. This product is broadly used to add flavor and taste to different dishes. Himalayan Honey is processed at our classy processing unit under the strict vigilance of our deft professionals in tandem with the set industrial quality standards.